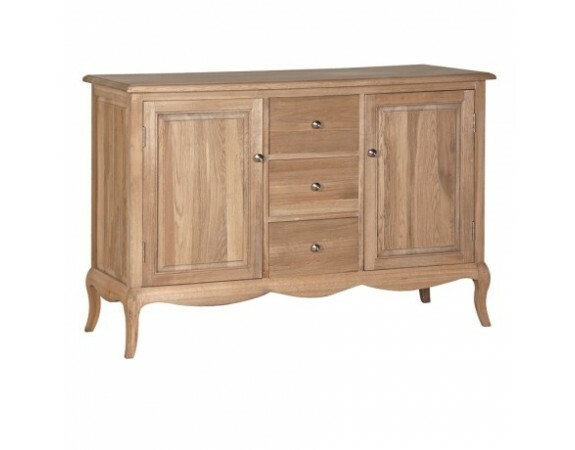 Stunning country oak style sideboard with an abundance of storage. A contemporary design with French style legs and a carved front, this piece is perfect for both modern and period style homes. 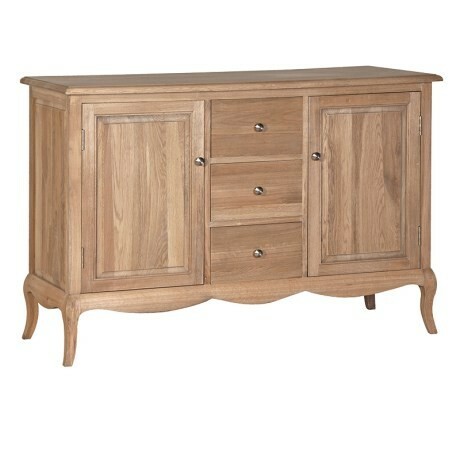 Ideal for dining rooms, living rooms and hallways, this piece is perfect for displays, storage and even TV's.